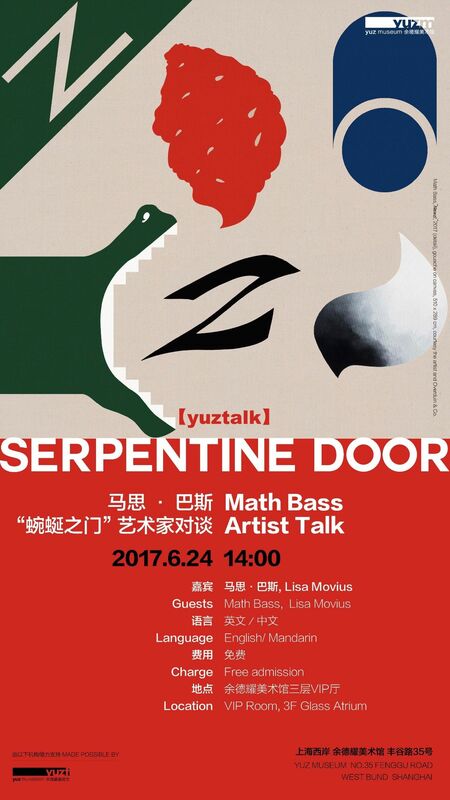 Yuz Museum is glad to present the Yuz Project Room exhibition of Math Bass “Serpentine Door” from June 24th to August 27th, 2017, the artist’s first solo exhibition in China. 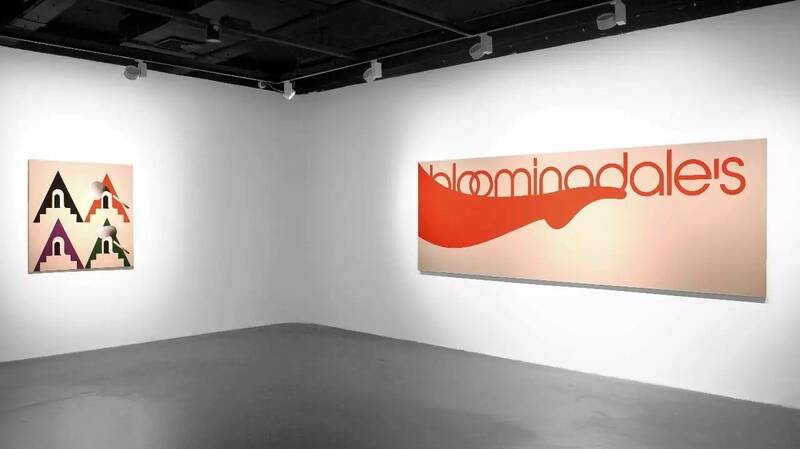 Eighteen pieces of her recent paintings and sculptures will be exhibited in the gallery, illustrating a visual space with her unique symbols and colors. During the exhibition, Yuz Museum will organize a series of educational activities, providing the public with the opportunity to further explore the art of Mass Bath, as well as the interaction between the contemporary art and the society. Click the “read more” to make a reservation of this activity. 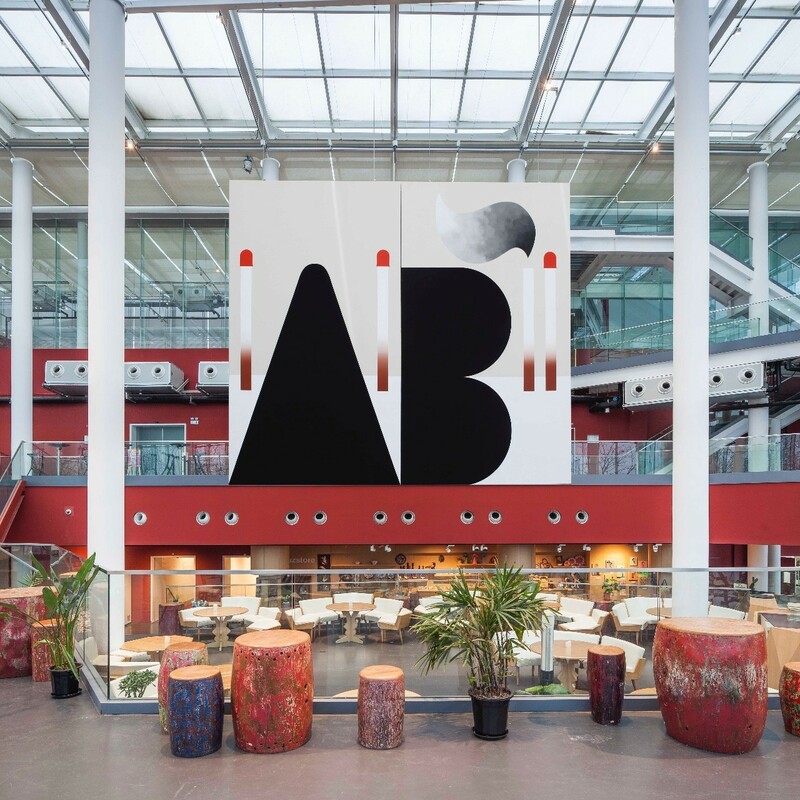 At 2pm, June 24th, let's follow Math Bass andLisa Movius to enter a visual space created by symbols and colors, to explore the languages writen with colors and the poets sung with symbols, figuring out how she surprises you visually. Math Bass, born in New York, 1981, received an MFA from University of California, Los Angeles (UCLA) in 2011, and a BA from Hampshire College, Amherst in 2003. 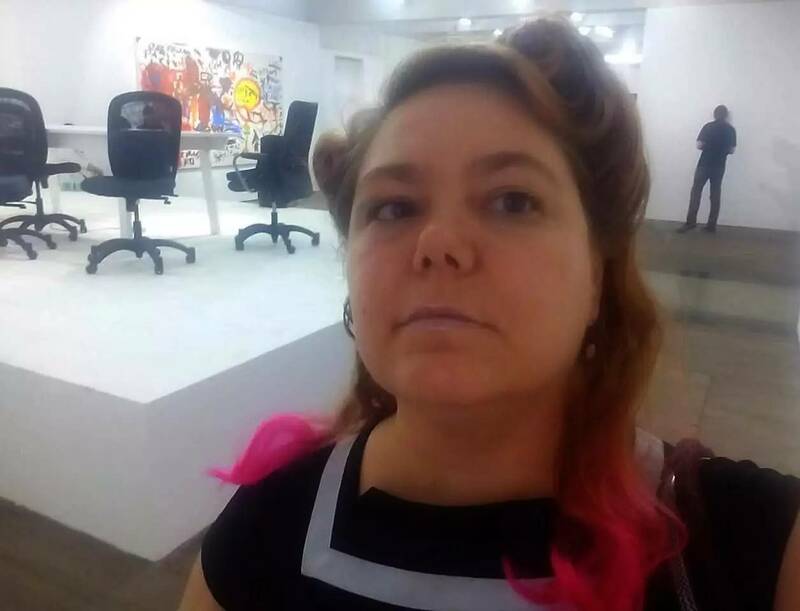 She lives and works in Los Angeles and has exhibited widely in museums and art institutions internationally. 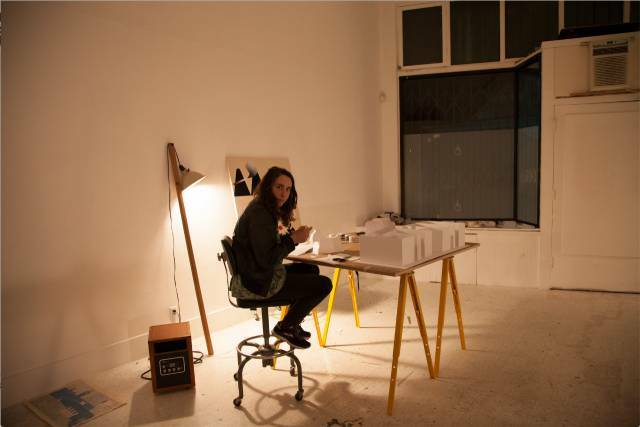 Lisa Moviusis the China Bureau Chief of the international edition of The Art Newspaper. She has extensively covered Chinese art and avant-garde culture since moving to Shanghai in 1998. 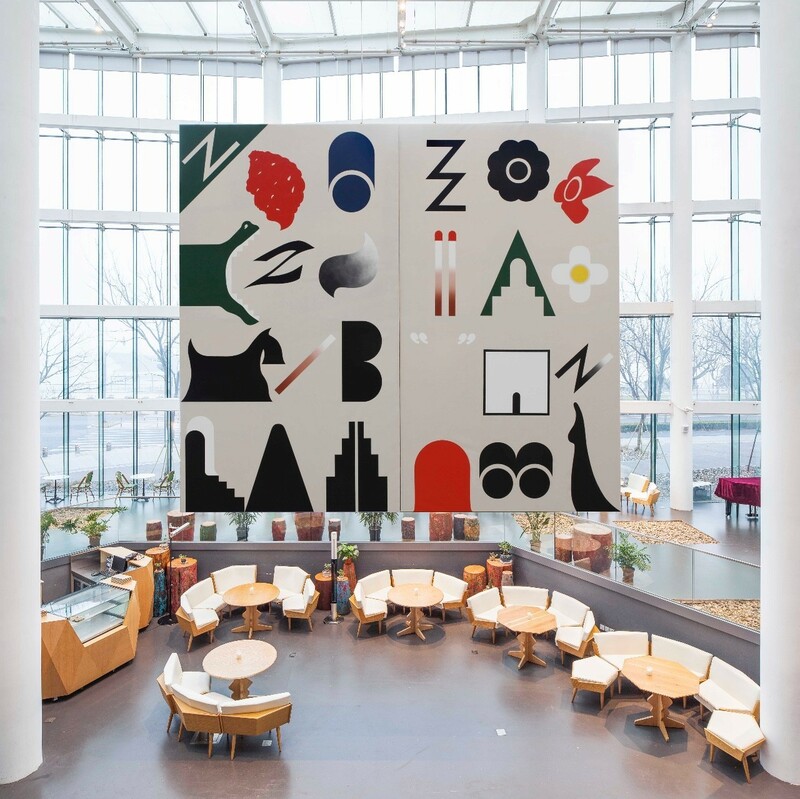 Get more out of your visit by joining a free guided tour by Math Bass at 3pm this Sunday. Tour is free to the public without reservation.